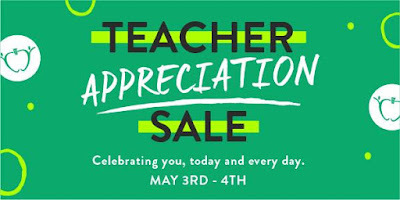 Mrs. Bremer's Class: Teacher Appreciation Sale! Teachers, it's time to celebrate YOU! 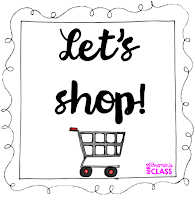 Click below to receive 28% off everything in my shop!